Sorry to all previous posts… but this one is my favorite! Not only do I get to announce the awesome news that MY SISTER IS ENGAGED! 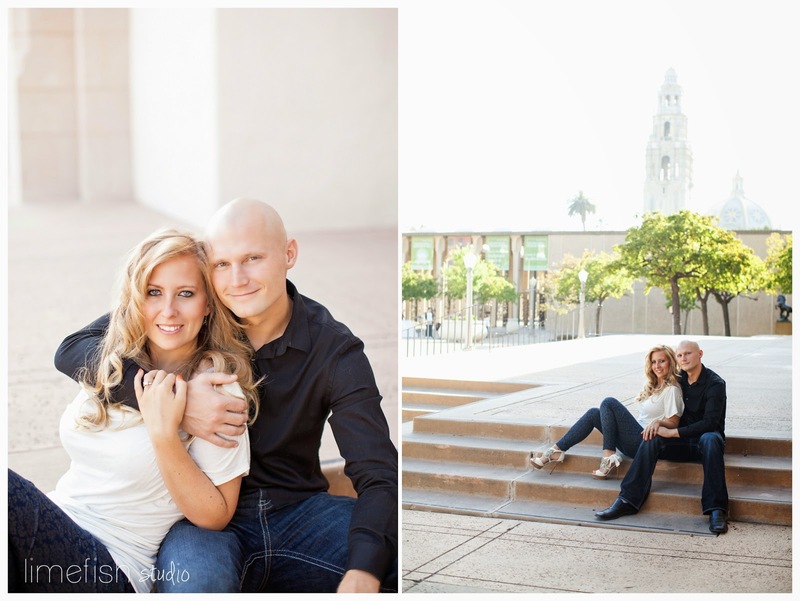 … but I had the absolute honor of capturing her San Diego engagement photos too! Michelle and Steven met online in 2011, and are beyond perfect for each other. They’re both incredibly active (I get exhausted just hearing about their 50 million mile hikes and bike rides! Ok, million might be an exaggeration, but probably not far off), so it was naturally fitting that their first date took place at beautiful Torrey Pines. They hiked and watched the sunset from a lifeguard tower (hence some of the photos you’ll see in their session). I remember meeting Steven for the first time and instantly felt like we’d been friends for years. He was in the Marines at the time, and I adored the respect and love I could see that he obviously had for my big sis! I’m beyond thrilled to welcome him into the family and couldn’t imagine a better match for her! I also have to thank him for timing the proposal perfectly too 😉 At the beginning of June, Michelle and Steven were on a romantic getaway in Belize. On their second night – June 4th – they dined at a restaurant on the water, and knowing how much my sister absolutely loves piers… Steven planned a little stroll…. and once they reached the end of pier he popped the question!!! YAY! The timing was awesome since this was the same week I was arriving in California for a visit…. so as soon as they returned home, I was able celebrate the awesome news with them! 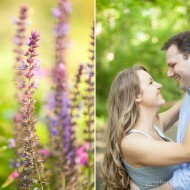 Below are some of my favorite photos from their engagement session!!! 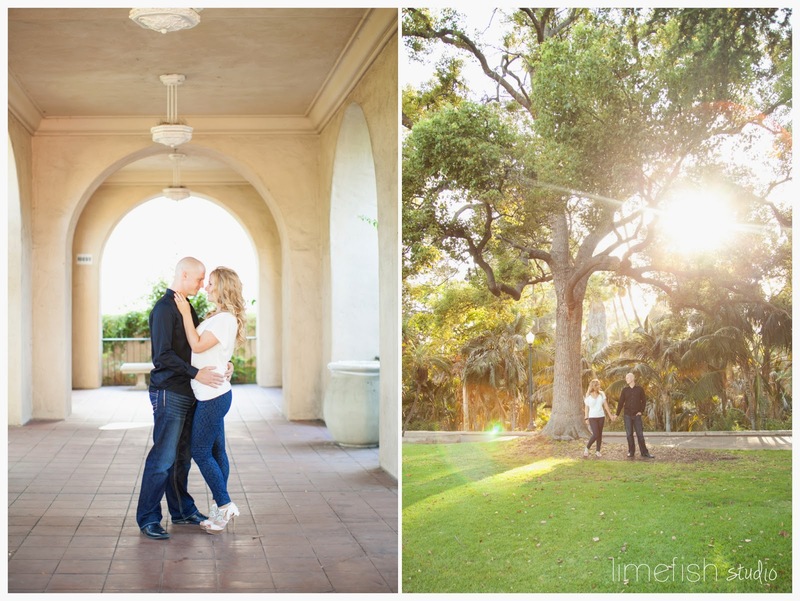 We wandered beautiful Balboa Park (where they took their first photos together in 2011) and then headed to Torrey Pines for sunset photos on the beach. THIS RING!!! I can definitely say I’ve never seen another like it! My sister is a super-talented Architect and this ring definitely suits her perfectly. The diamond practically floats in this tension setting and allows light to hit from all angles making for an extra gorgeous sparkle! Since it had to be custom fit…. as soon as they returned from Belize, it was sent off to be sized. We waited patiently, with fingers crossed, hoping it would be back in time to take engagement photos before I flew home to Virginia on Wednesday morning. LUCKILY (many thanks to the wonderful team at Leo Hammel Jewelers) the ring was ready Tuesday just in time for evening photos on my last day visiting. 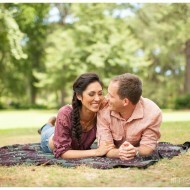 My gorgeous sis and her handsome soon-to-be hubby! Beach time! I just love this one! soon for THEIR WEDDING in the Caribbean!! eek!! I cannot wait! Two more of my faves! The spot where they watched the sunset on their first date! Talk about a dramatic sky! 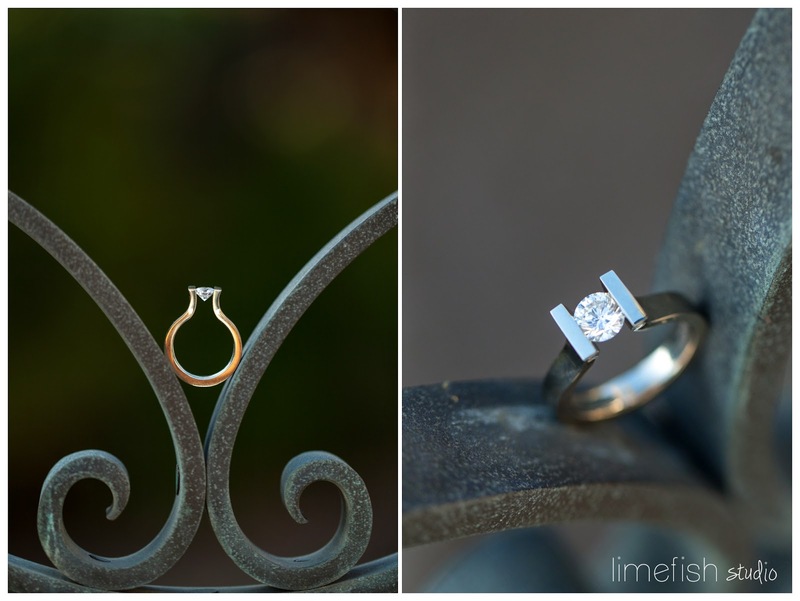 I’m seriously beyond happy for these two, and am so grateful they let me snap these photos. I truly hope they cherish them forever! Feel free to browse their entire engagement gallery here!